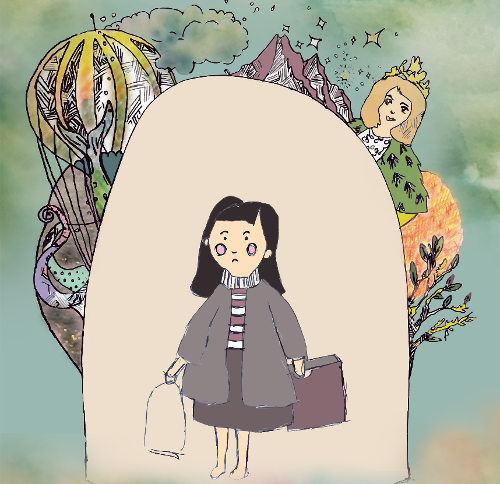 The Girl who Couldn’t pretend is a whirlwind adventure story of a girl who tries to find her imagination. She is helped by many characters along the way as she hunts through forests, sea and sky to pretend her way into some of the most amazing places. Having tea with the Queen, whale racing in the underwater world to flying in a hot air balloon to name the stars, this story has something for everyone. With live, original music and fun characters this is suitable for babies to grandmas.  If you are a library member and would like to retrieve the code for money off this event (£1.50), please contact your nearest Awen branch.